Our trucks are stocked, we're ready to fill your needs. We can get you up and running right away. SAME DAY SERVICE. 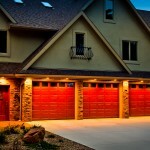 Try something different, check out our selection of carriage doors. 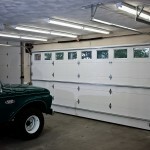 A great addition to your garage. Many options. 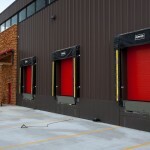 Great options to help you open your overhead door! Keep Mother Nature out. 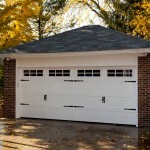 See our weatherstripping options. 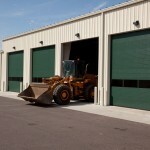 Anything else you might need for your overhead doors. Not quite sure yet or have any questions? 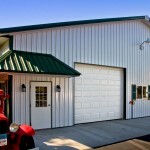 Why not visit our contact page, or email us from the link below we would love to chat with you!